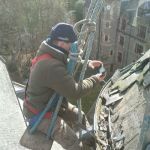 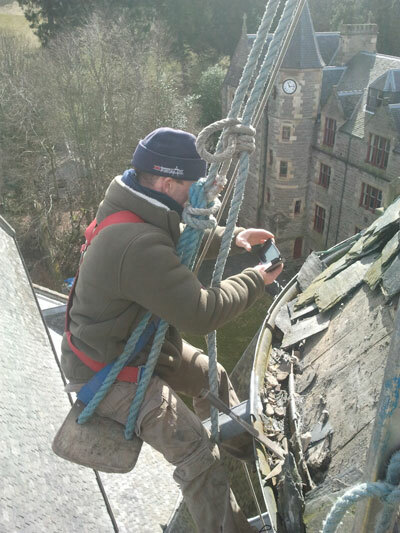 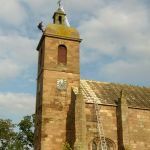 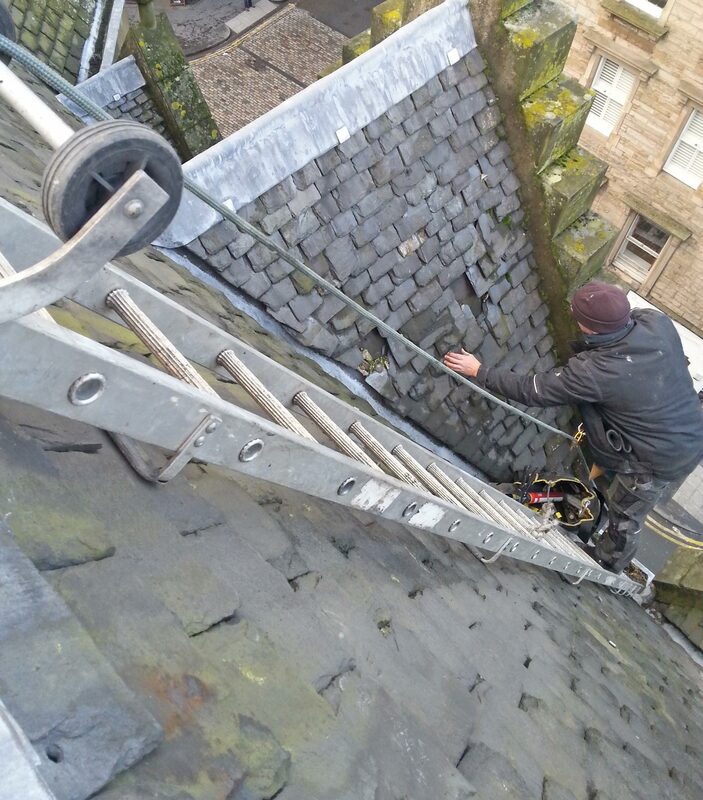 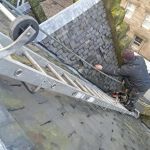 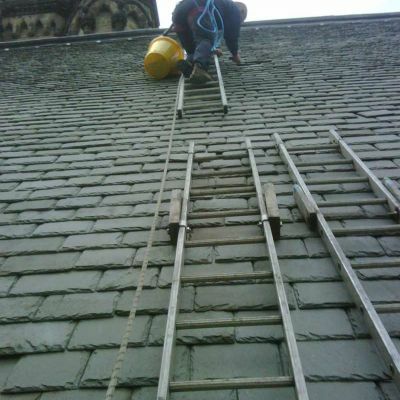 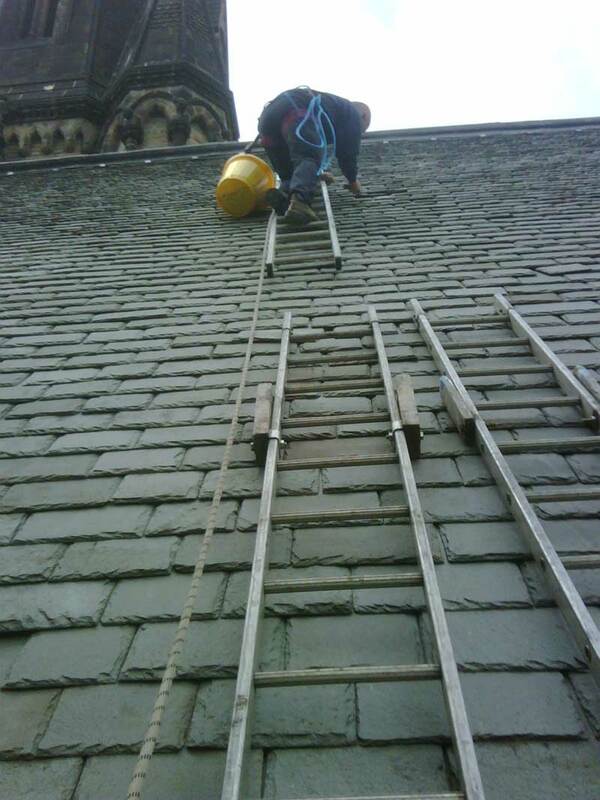 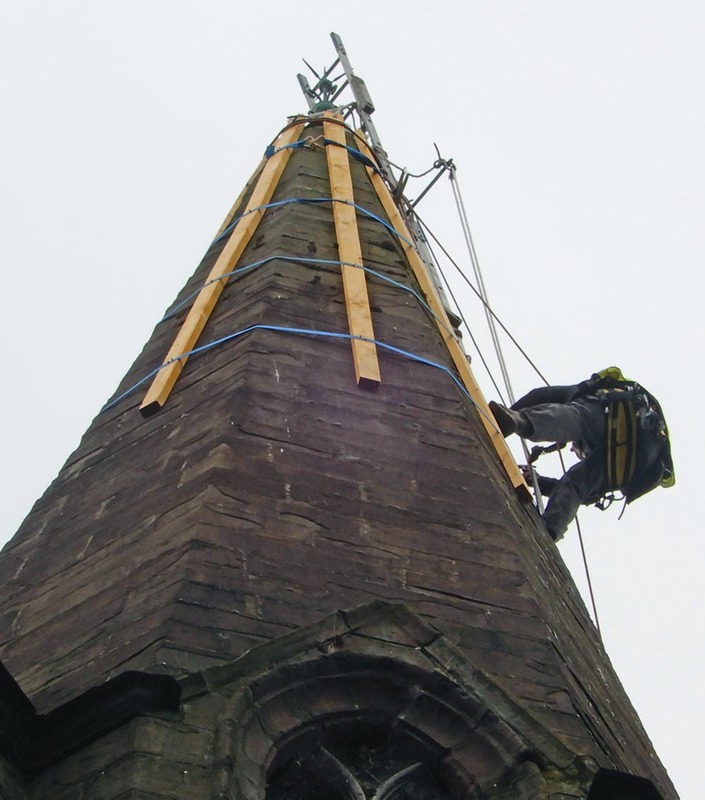 We have extensive experience of rebuilding church spires, pinnacles, belfries, chimneys, and many other structures at lower levels. 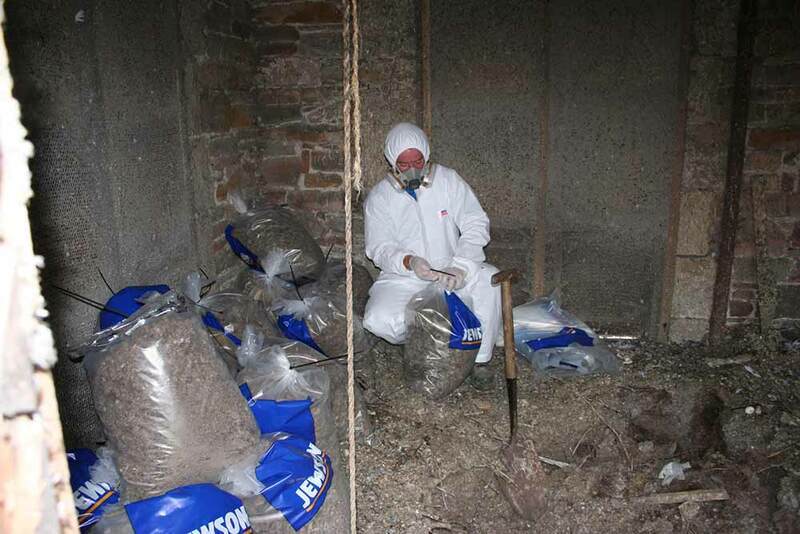 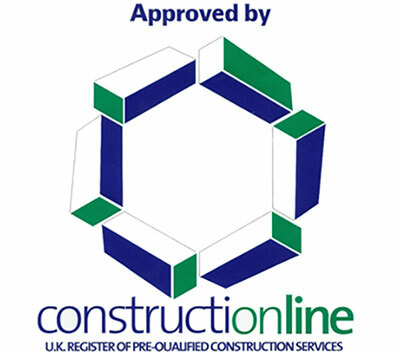 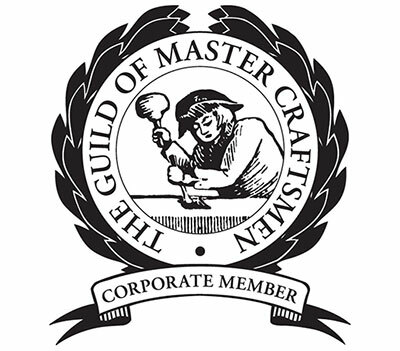 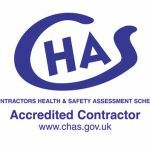 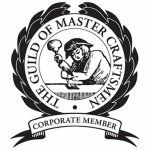 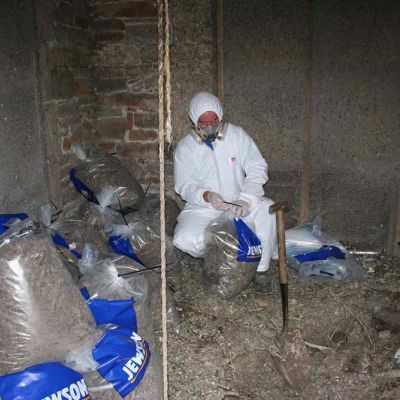 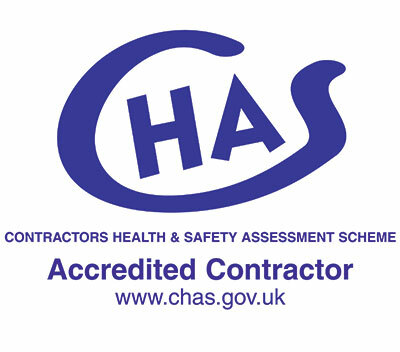 It’s a very important part of our trade and we take a pride in doing it well. 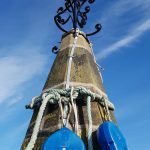 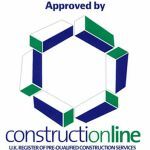 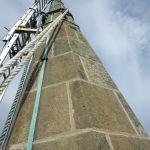 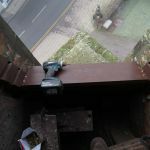 Please have a look at this case study for a step by step view of a spire head rebuilding contract. 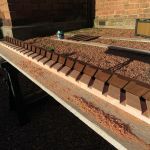 Courses of a spire stacked on the boards ready for rebuilding. A large rebuild on Greyfriars in Dumfries. 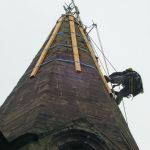 A view of the above spire from the scaffold. It is now fully dismantled and after the old mortar has been removed from the stones, rebuilding will commence. 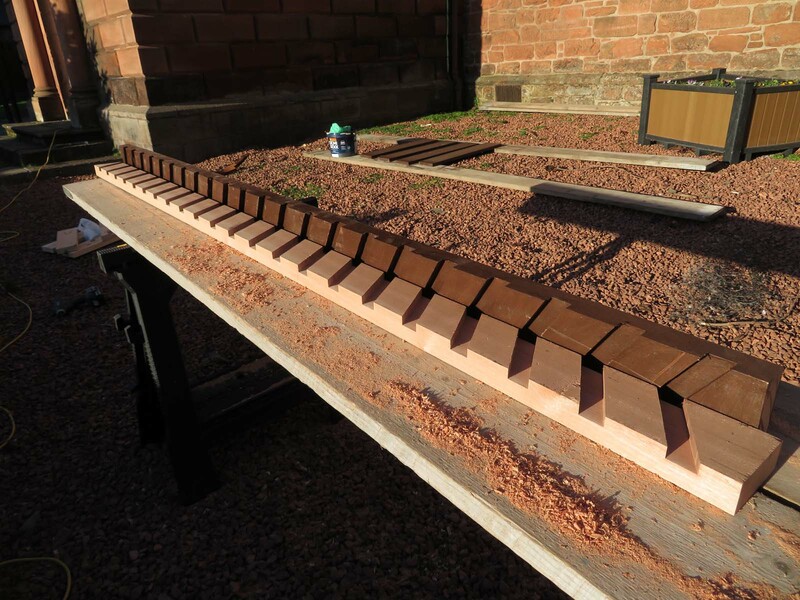 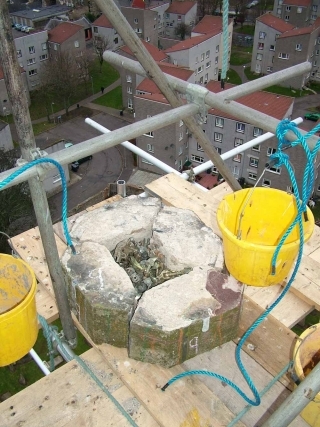 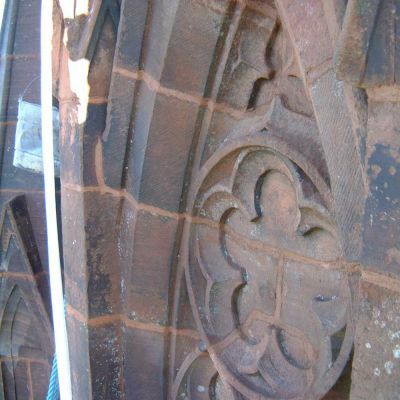 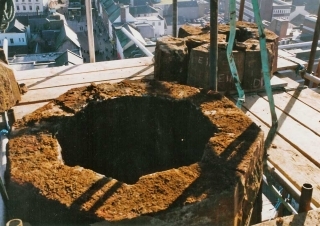 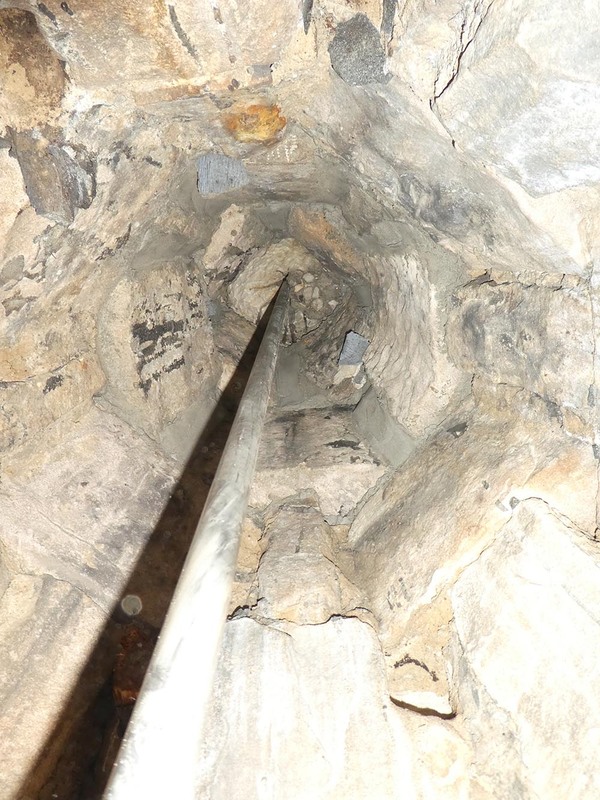 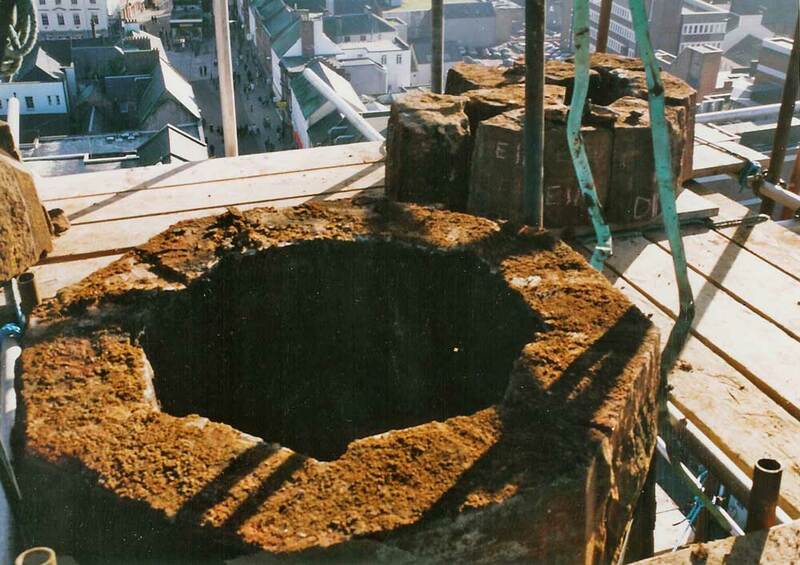 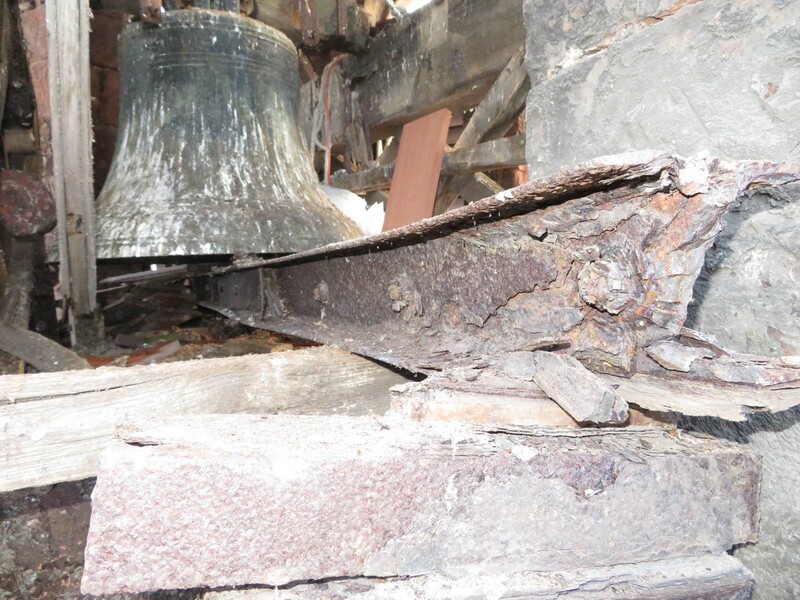 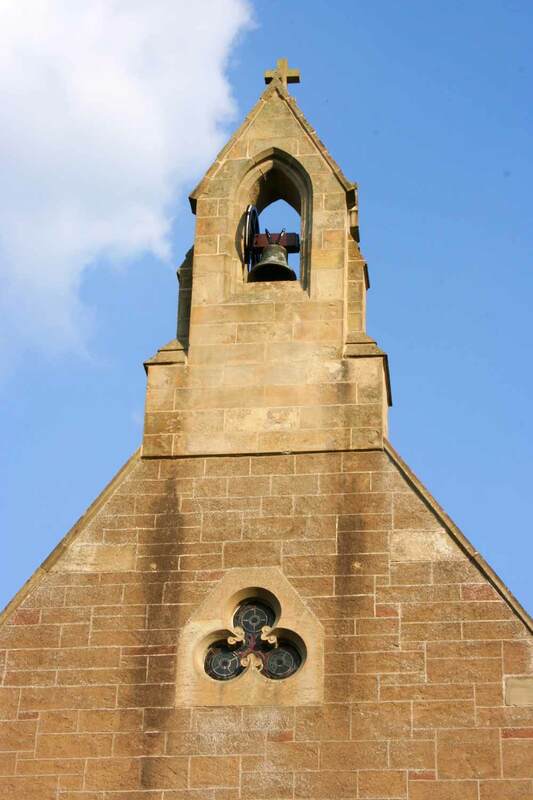 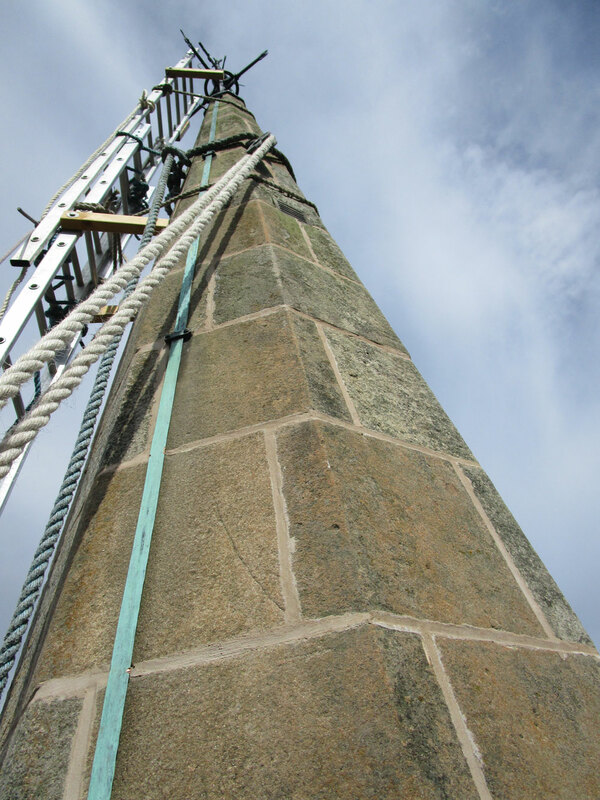 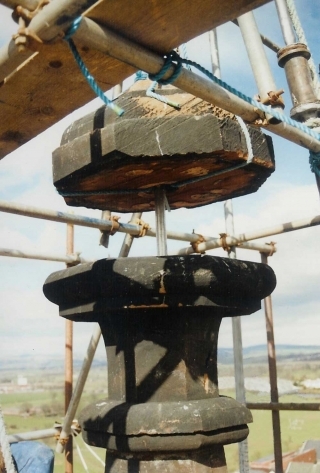 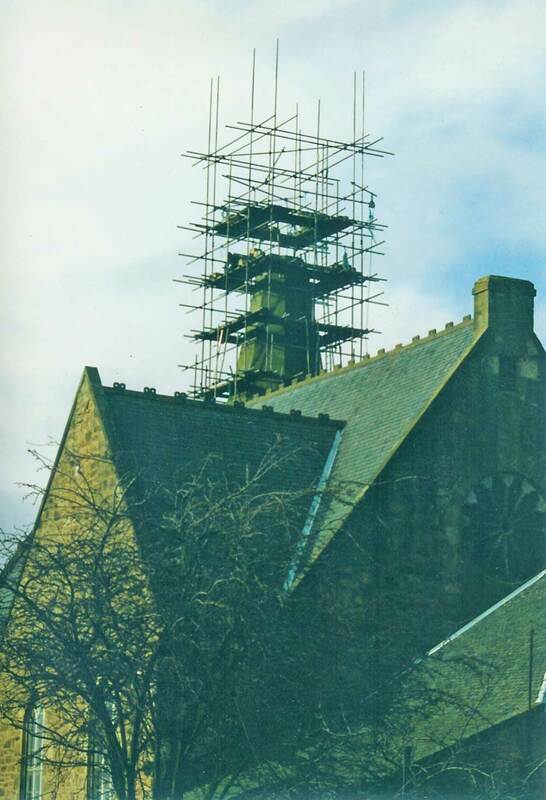 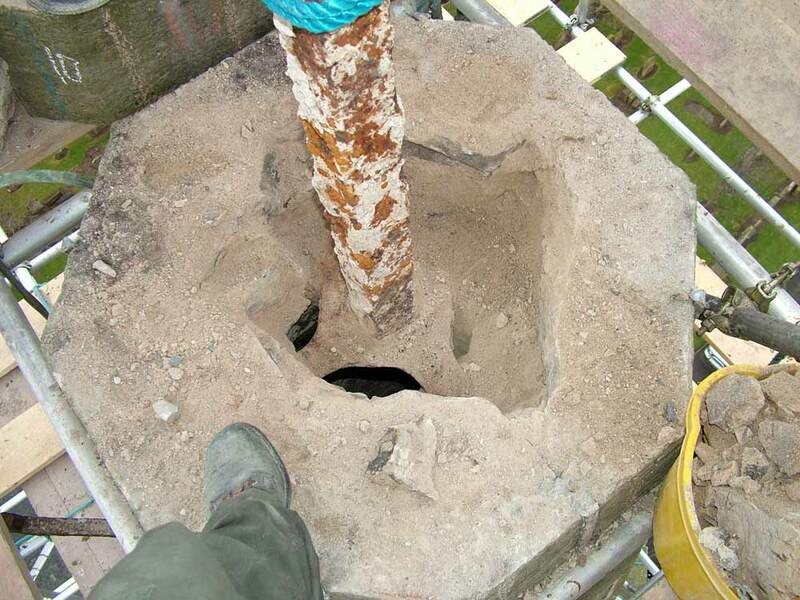 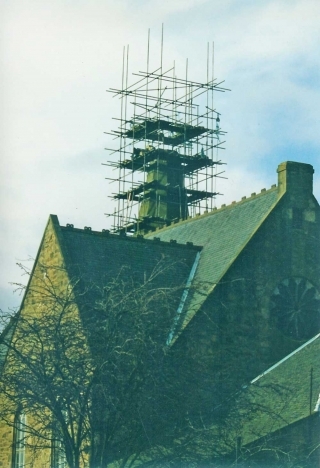 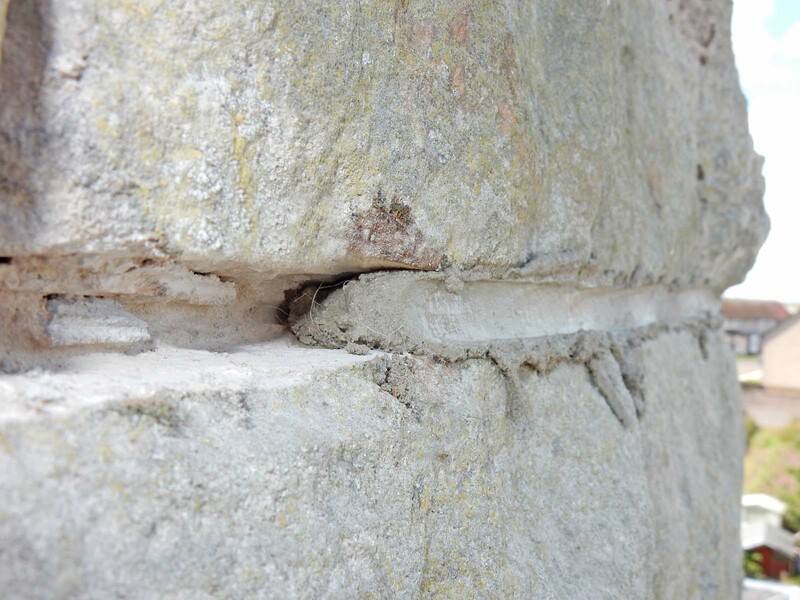 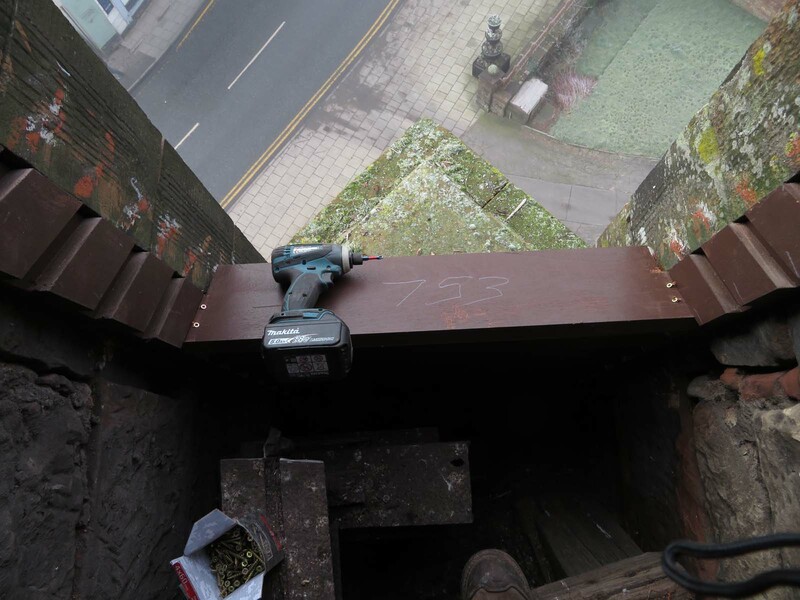 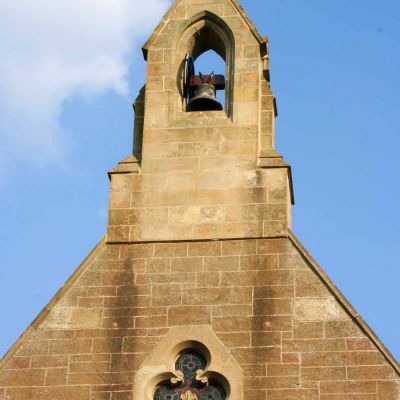 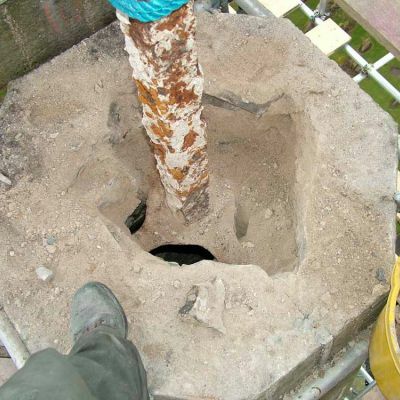 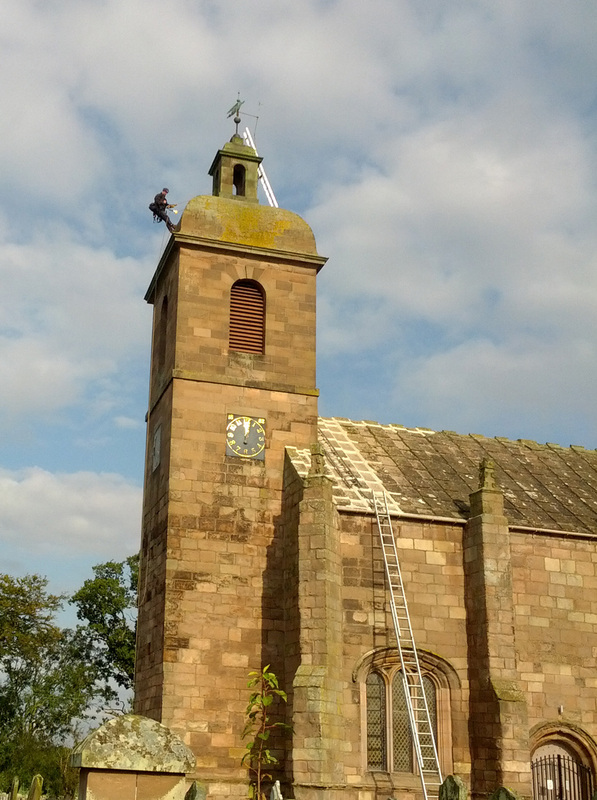 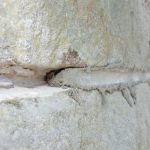 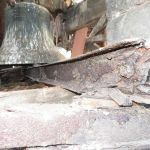 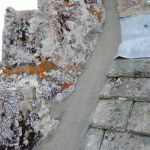 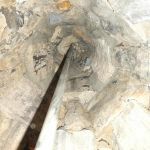 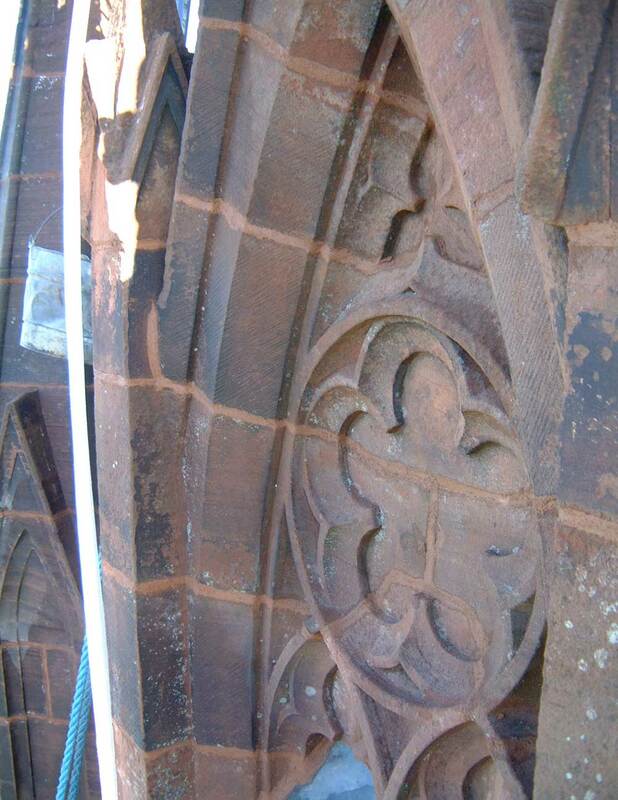 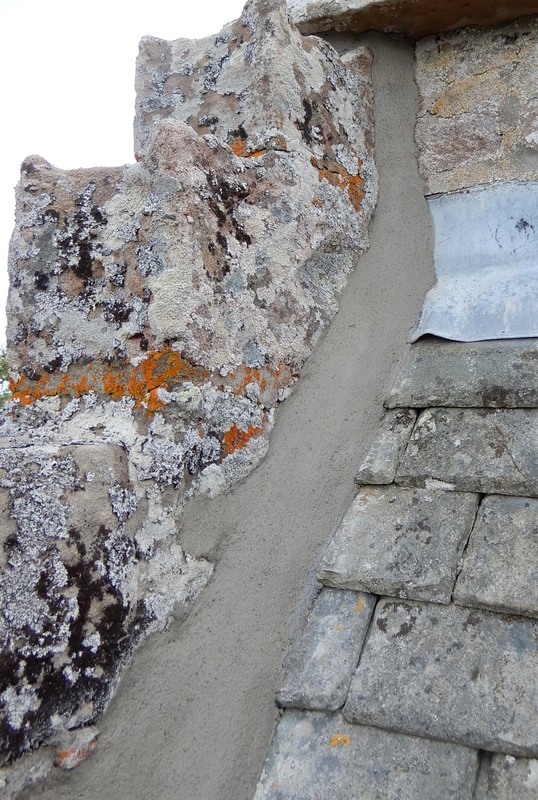 The final part of any Church spire rebuild – mounting the crown-stone. 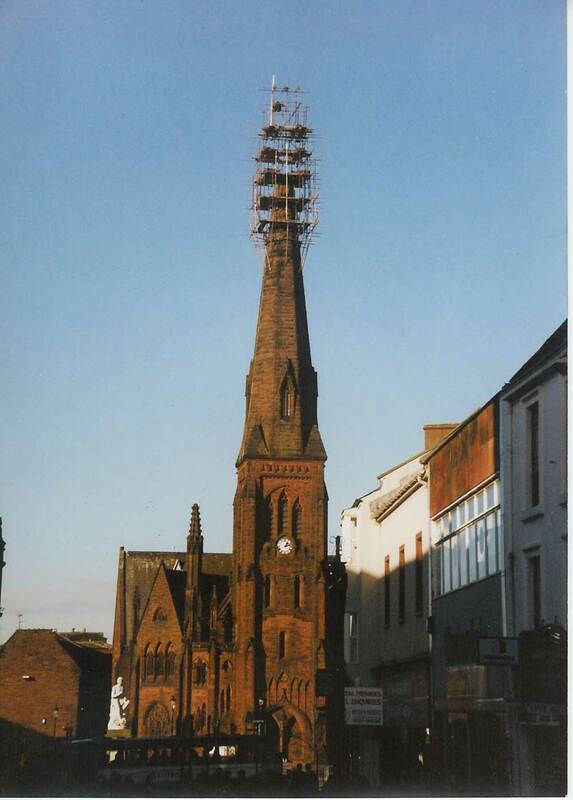 Another spire dismantled and ready for rebuilding.